The assumption here is that such steps will improve affordability, though a recent MIT study found that up-zoning near transit in Chicago resulted in increased prices while not adding to the overall housing supply. 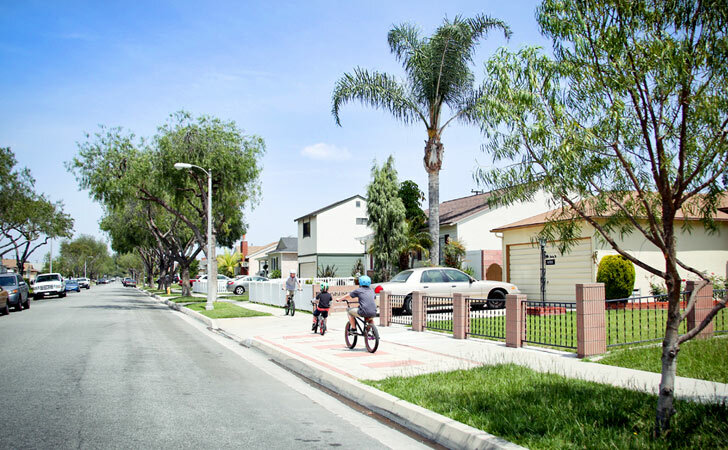 Yet such is the messianic belief in density’s benefits that these ideas are being adopted as state policy, as evidenced by the governor’s recent assault on Huntington Beach’s housing policies . West Hollywood Emerged Stronger from the 1990s Recession Because of Its Gay... Amazon HQ2 Controversy: What Did Jeff Bezos Want in NYC Anyway?